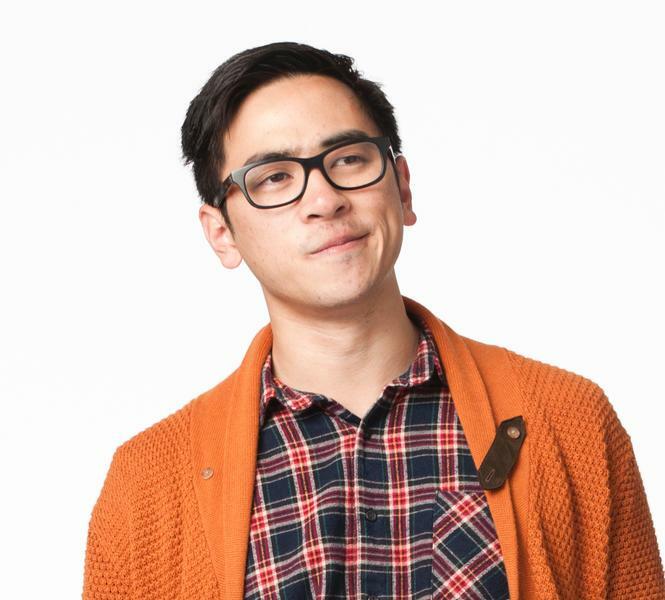 Michael Hing is a comedian and little else from Sydney. He is the host of Good Game Well Played, a weekly show made about e-sports and professional gaming for the ABC, as well as the occasional Mid-Dawn on triple j. He has performed at music festivals Falls, Harvest, and Secret Garden, and is the Artistic Director of comedy at Splendour in the Grass.